Always have a tap when the party demands one! 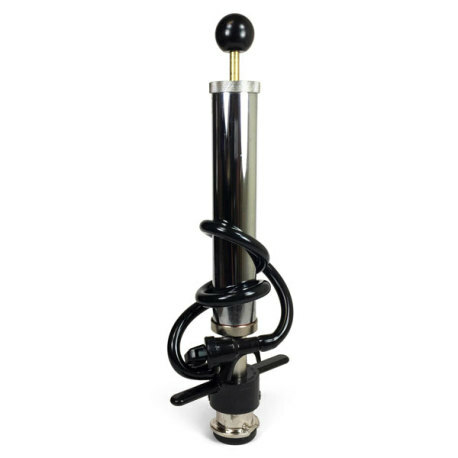 This economy twist sanke pump tap is a classic party-style pump coupler. It features a pump for pressurizing a keg with air, a twist-style coupling mechanism similar to those found on low-profile sanke couplers, and a short black picnic faucet. This is the perfect, economical solution for kegs that are going to be quickly consumed. Instead of paying the liquor store multiple deposits, invest in a pump tap and always be prepared to get the party started!